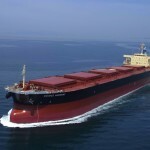 Dry bulk shipping is facing a perfect storm and requires drastic supply side measures if the industry is to return on course to profitability in the medium term, according to the latest edition of the Dry Bulk Forecaster report published by global shipping consultancy Drewry. 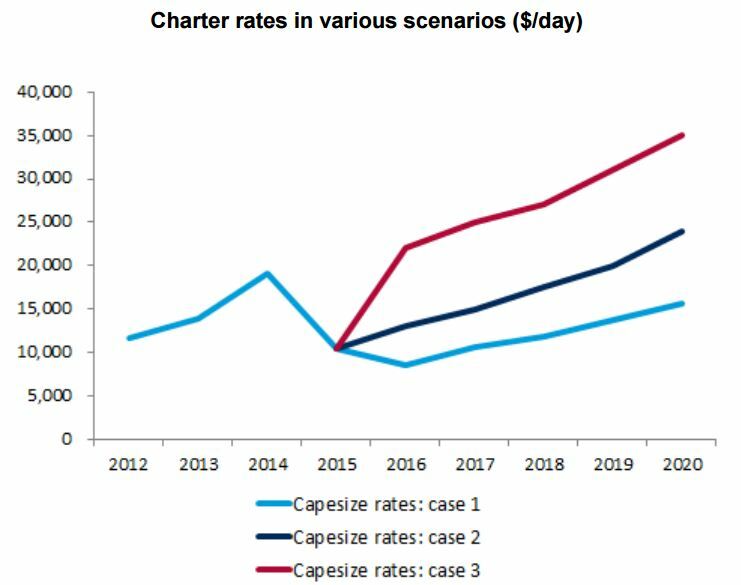 Drewry estimates that if dry bulk ship-owners collectively removed half of all capesize ships over 12 years old, equating to around 20 million dwt of capacity, it would enable earnings to return to profitability by 2018. If they were to remove all old capsize vessels the recovery would occur even sooner (see chart below). 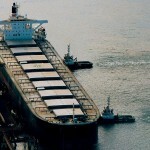 This could be achieved through a combination of scrapping and temporary vessel idling. While the proposed adjustments may seem harsh, there is now a need for industrywide action otherwise the market will remain loss making for the foreseeable future. 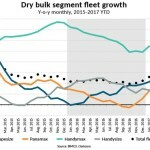 The economic slowdown in China continues to negatively impact demand for iron ore and coal shipments while the fleet carries on rising. 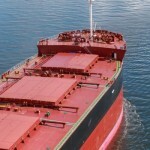 This week the Baltic Dry Index reached an all-time low of 345 points and Drewry expects earnings to deteriorate further through 2016 as more vessels are fixed at rates well below operating costs. 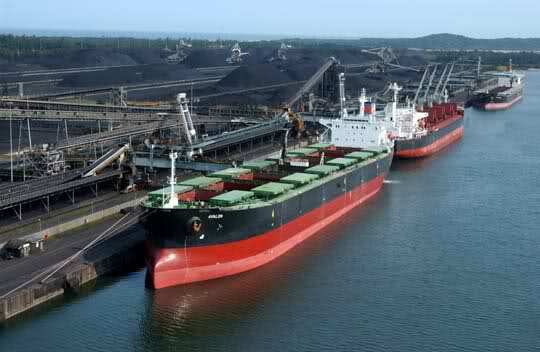 Indian coal import demand is expected to wane as domestic extraction ramps up and ports remain congested. Meanwhile, vessel capacity growth continues to outstrip demand and the orderbook represents a threatening 16% of the global fleet. 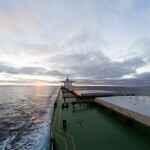 These factors have caused Drewry to further downgrade its outlook for the sector. 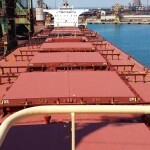 “In the absence of radical action, we expect dry bulk shipping freight rates to deteriorate further through the course of the year and to remain weak in 2017. Any recovery will be pushed out further with little near term prospect of a return to profitability,” added Sharan.